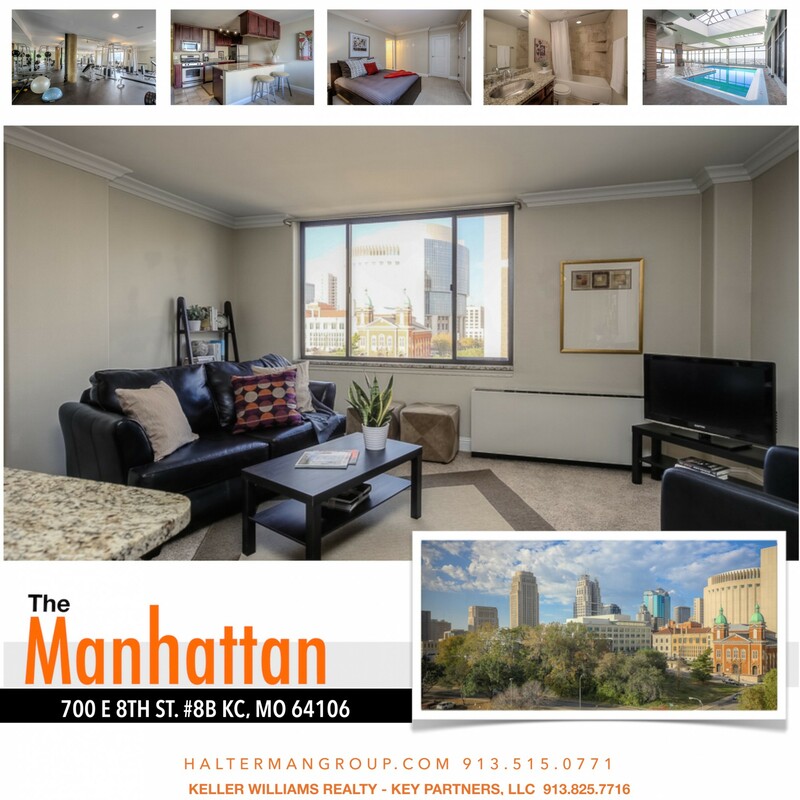 Delivering Sensational Space, Exceptional Views, And Resort-Style Amenities, This 8th Floor Condo Is Sure To Impress. Contemporary Kitchen Boasts Granite Counter Tops, Stainless Steel Appliances, Gas Range, Substantial Bar, Gorgeous Cabinetry With Storage And Wine Rack Overlooking A Bright Living Area. 2 Nice Sized Bedrooms With Walk-In Closets And Two Bathrooms. Resort Style Amenities Including 24-Hour Concierge, Expansive Gym, Movie Theater, Club/Game Room, Hot Tub, Tanning, Laundry Room, Hair Salon, Penthouse Pool/Martini Bar Lounge Space. Arts, Entertainment, Dining, Drinking, Music, Shopping, Dog Parks, City Market, And Live Event From The River Market To The Crossroads Are Moments From Your Door. Easy Highway Access, Plus The Street Car Is Only A Few Blocks Away Making It Easier Than Ever To Discover All The Urban Core Has To Offer.